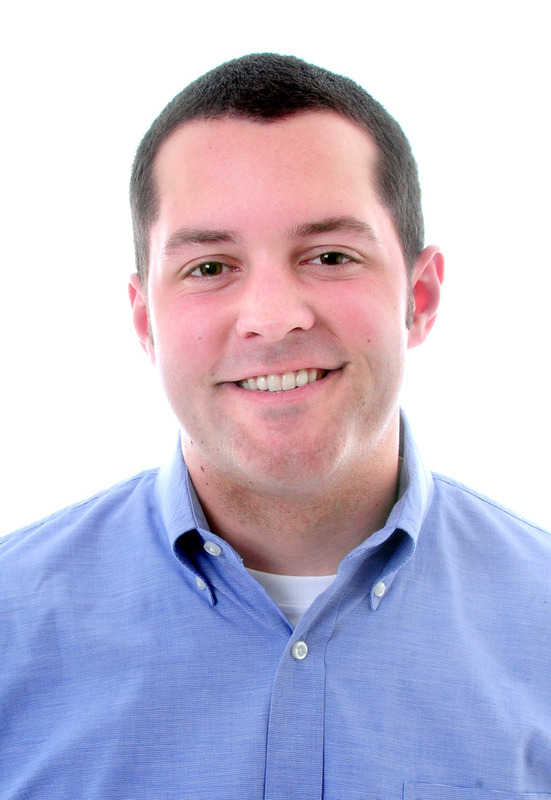 Sean Carlin has joined the New Haven Register’s reporting staff. Carlin graduated from Temple University in Fall 2013 with a double major in journalism and political science. At Temple, he worked as a reporter and news editor for The Temple News student newspaper. He has also worked as a city desk intern at both the Philadelphia Daily News and the Philadelphia Inquirer, and as a volunteer firefighter with the Blackwood Fire Company in Blackwood, New Jersey. A November 2012 story he wrote for the Inquirer, “Help in Dealing with the Pain,” was honored with a Society of Professional Journalists Mark of Excellence Award. He was also recognized with the Lew Klein Excellence in Media Scholarship and the Jay A. Strassberg Memorial journalism scholarship. Sean can be reached at scarlin@nhregister.com. Follow him on Twitter @SeanCarlin84.